Discusses the laboratory and industrial synthesis of nonionic surfactants. 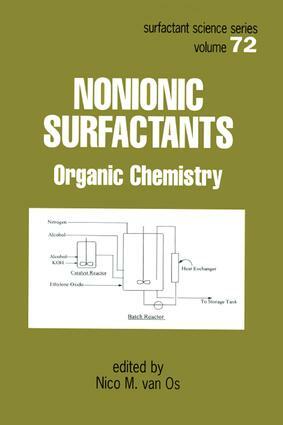 Furnishes exhaustive coverage of the most recent advances in nonionic surfactant organic chemistry. Analyzes a novel class of catalysts for the production of surfactants with highly narrow distributions.